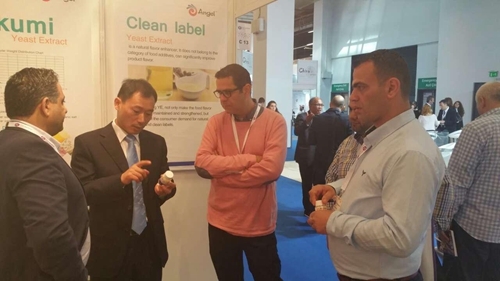 Local time from May 3rd to 5th, Food ingredients Istanbul 2016(Fi Istanbul 2016) was held in Istanbul. 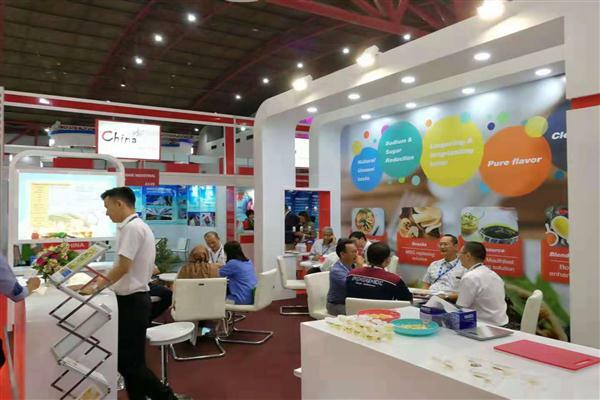 Angel YE food division attended this exhibition. 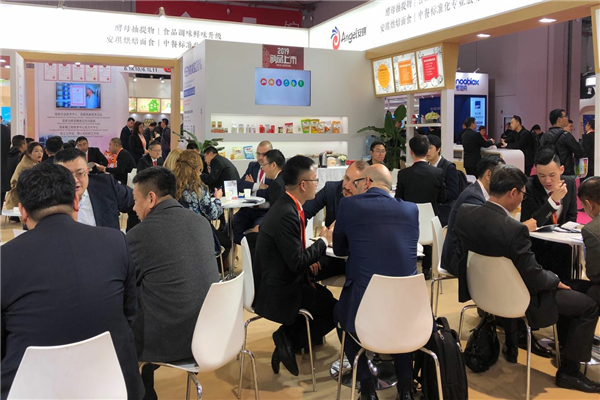 During the exhibition, Angel YE food division first proposed five key points of YE, which were Natural UMAMI taste, KOKUMI taste, Pure Flavor, Sodium & Sugar Reduction and Clean Label. The five key points attracted attendances’ extensive attention. Lots of local and regional key accounts visited Angel stand. 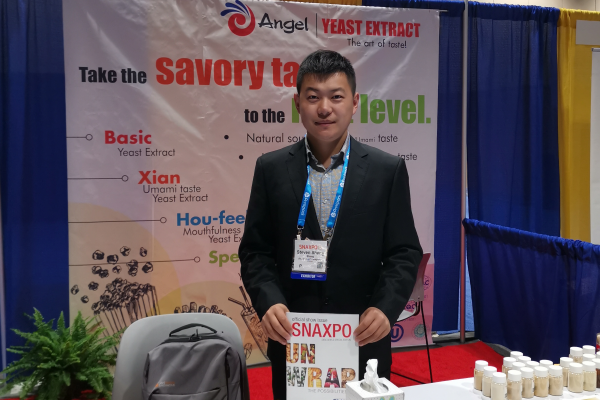 Angel had a friendly exchange with them, which promoted development of Angel YE products and enhance Angel brand influence in the regional. Fi Istanbul is the biggest and famous food exhibition in Turkey, covering Middle East, Central Asia and North Africa. 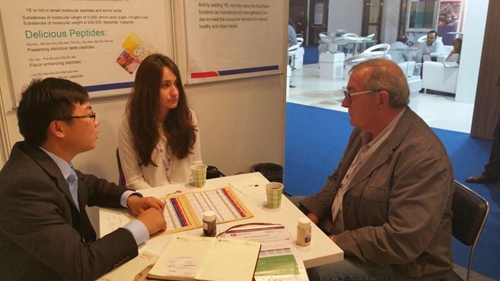 Fi Istanbul 2016 brought lots of buyers and suppliers from many countries in Turkey, Europe, Middle East and Africa.